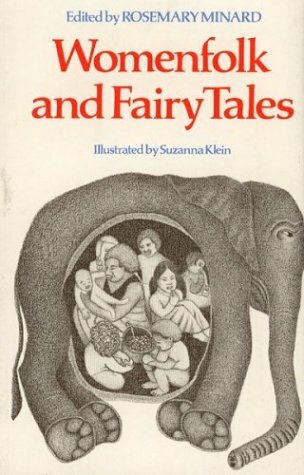 Eighteen traditional fairy tales representing women as intelligent, brave, and versatile human beings. About Rosemary Minard (Author) : Rosemary Minard is a published author of children's books. A published credit of Rosemary Minard is Womenfolk and Fairy Tales.